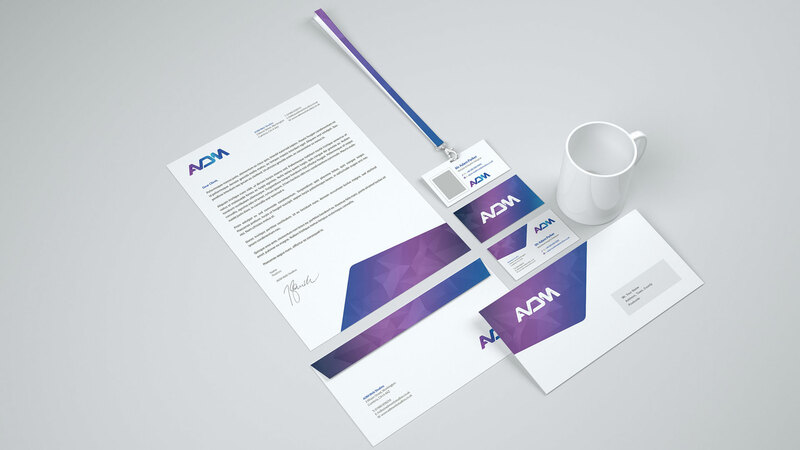 ADM designs business cards, letterheads, envelopes and compliments slips to reinforce your brand in all communications. ADM Web Studios provides stationery design services for businesses in Workington, Cumbria and throughout the UK. Nothing makes a business look more credible than professionally designed stationery. At ADM Web Studios we understand how to apply the colours and fonts of your logo to your business cards, letterheads and compliments slips in order to create an image your customers will remember. Professionally designed stationery helps to form a lasting impression in the minds of your employees, business partners and customers. They’ll not only remember you, but they’ll know that you’re a serious business that they can trust. ADM Web Studios has the creative skills to provide your business with eye-catching and professional looking business cards, letterheads and compliment slip designs that will leave a lasting impression on your customers. ADM Web Studios provide eye-catching business stationery designs, aimed at creating an impact and to help reinforce your brand in all your business communications. ADM can design a whole range of stationery materials from letterheads to business cards. Business cards are essential for any business. A business card is often the first impression people have of your business, so it is important to get it right! The perfect accompaniment for client communications. A simple, short message will reinforce your brand, making a big impact with a personal touch. 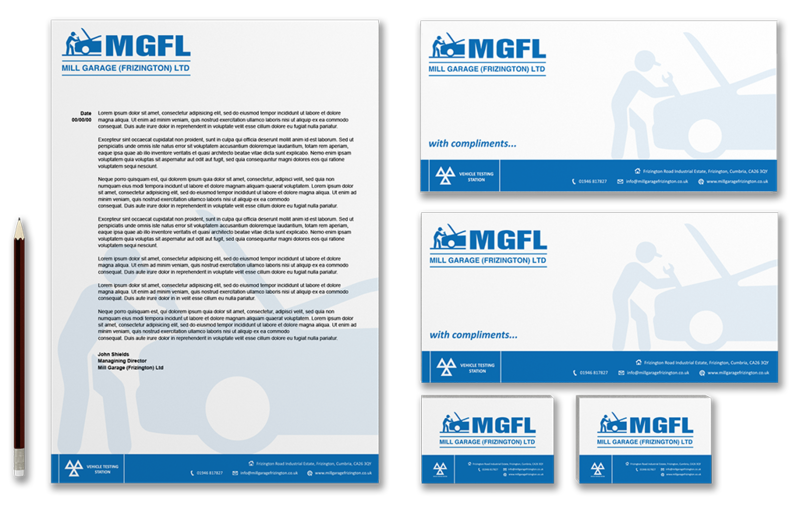 Add a personal touch to your communications with A4 branded letterheads. Nothing says “I’m official” like a professional business letterhead. Reinforce your brand with custom envelopes. Envelopes are more than just vessels. When your envelopes are part of your branding campaign it’s clear that you mean business! ADM can work with you to create eye-catching business card designs that really help to make a great first impression with potential customers. To leave a lasting impression on the minds your customers and business associates, it is important to have professionally designed stationery that can make your business look more serious and credible; something that contains the essence of your business philosophy. A creative and professionally-designed stationery can take your business to new heights of success. Initial project discussion about the design, target market, current brand, budget and timing requirements. Ideas and concept designs are put together to form the initial stationery designs, which is then provided for you to review. The stationery designs and layouts are continually revised based on your feedback until you are happy to finalise the design. The final designs areproduced as a digital vector image and supplied in a format ready to use for print media. Interested in working with ADM to design your business stationery? Get in touch today and let ADM help to reinforce your brand in all business stationery. Request a call back, ask for a quotation or tell ADM all about your project plans. Copyright © 2006-2019 ADM Web Studios. Website Design Cumbria & Web Hosting Cumbria. All rights reserved.